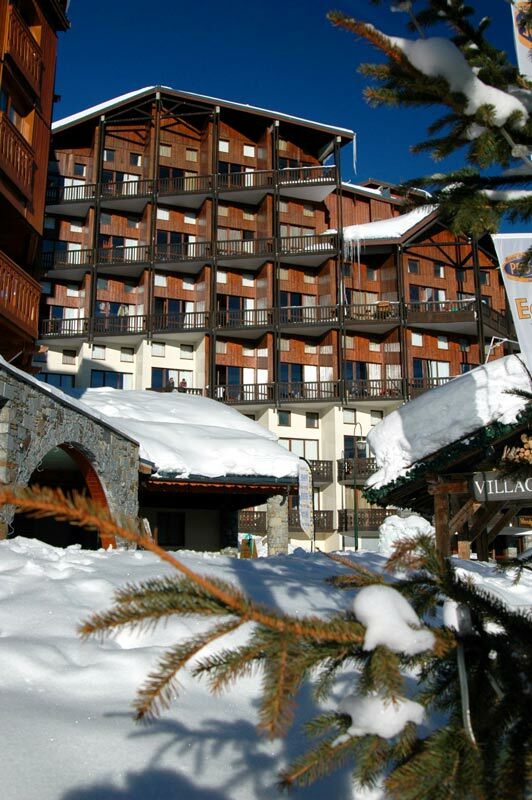 If you’ve not been to Val T then you’ve not yet really been to the Alps. 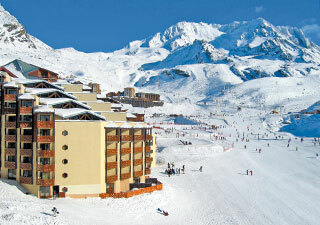 Highest resort in Europe. The 3 Valleys. 600km of piste. 6 snow parks. Bar 360. Malaysia. It not only ticks every box you need from a holiday, it smashes them into the ground and beats them around the face. 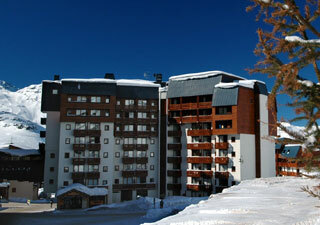 It is a mammoth resort and one NUCO likes to call home. 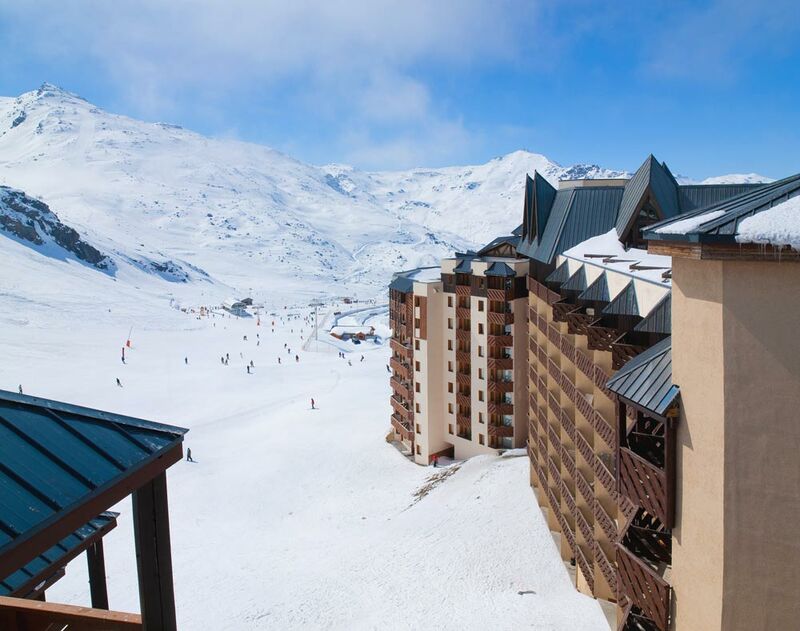 ‘First lift, last orders’ is the only way to make the most of Val Thorens, with the largest array of bars and the exhilarating nightlife coming second only to the amazing 600km of jaw-dropping pisted runs. As part of the largest linked ski resort in the world with a huge network of blue and green runs, it’s perfect for beginners as they can really make the most of the mountain. If you’re a pro then the copious parks (including the famous DC Park just over in Meribel) and the abundance of challenging black runs will keep you more than entertained. The lack of tree line runs is amply compensated for by the vast open powder fields and miles of off-piste just waiting to be tracked. End every hard day of skiing with a dance on the tables in the sun at the world famous Folie Douce, where you can rave in the setting sunshine halfway up the mountain to the newest heavy beats while champagne gently rains down… ‘surreal’ doesn’t even come close. Then you’re ready for après. You’ll find it just as tricky to cover every inch of piste as you will to manage a drink in every bar – even with NUCO’s exclusive drink offers. With the world’s highest nightclub, which happens to be the biggest in the whole of the Alps, the partying can only be cut short by the thought of what the next morning has to offer. And when the sun comes up and the lifts start moving in the highest resort in Europe, you’re more likely to stay above the clouds and chase that elusive ‘bluebird’. 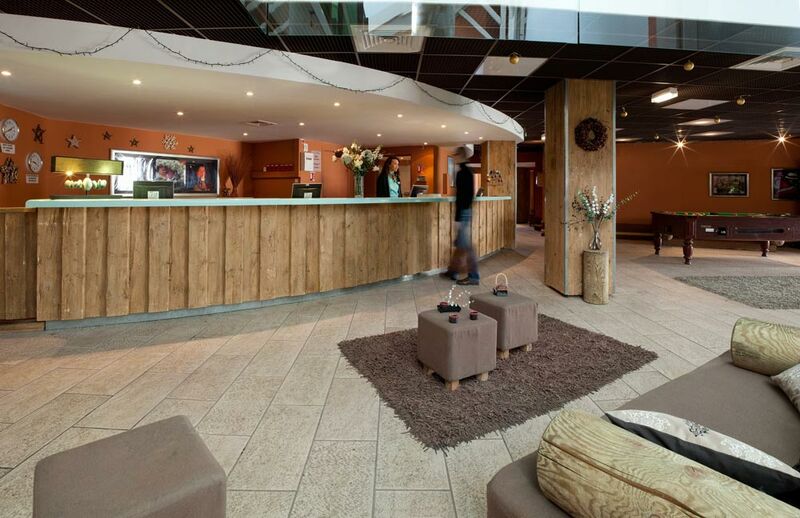 Centrally located, Baramix is the perfect base bar for those people staying in Altineige or Les Olympiades. Its size is deceptive as it is on two floors, with the large area underground including a dance floor, central to which is a pole for the more adventurous among you to strut your stuff. Stay safe when the siren blows and the captain issues compulsory hydration. 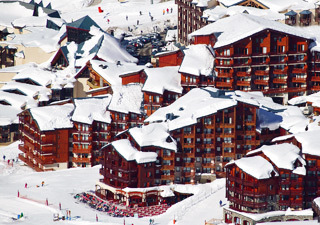 The main bar at the bottom of VT, ideally located for those staying in Temple du Soleil or Cheval Blanc. Many a themed night has been had at Burger Bar with people on the bar and swinging from the lights. Carnage but all good fun! Measuring no more than 50sqm, this little gem and its amazing staff will get you rocking to live music every day between 6 and 8pm. You will be required to replace 'cheers' with cries of 'SKOL' as you sing along to Oasis or Old McDonald in Danish. Just great! Not happy with conquering the world of cocktails and cavorting, the guys at Saloon bought the bar downstairs and kitted it out with flat screen TVs, pool tables and baby-foot, the result being a top-notch venue to watch sport whilst in the mountains. After the final whistle the lights go down and the music goes up as the party atmosphere from Saloon floods Down-Under. As well as 8 lanes of 10 pin bowling this is a superb venue for watching sports, playing pool and checking your email, Le Bowling has HD TVs, multiple pool tables, arcade machines and free wifi when you buy a drink. Located at the top of town in the heart of all the bars, Favela is an excellent venue for large groups. 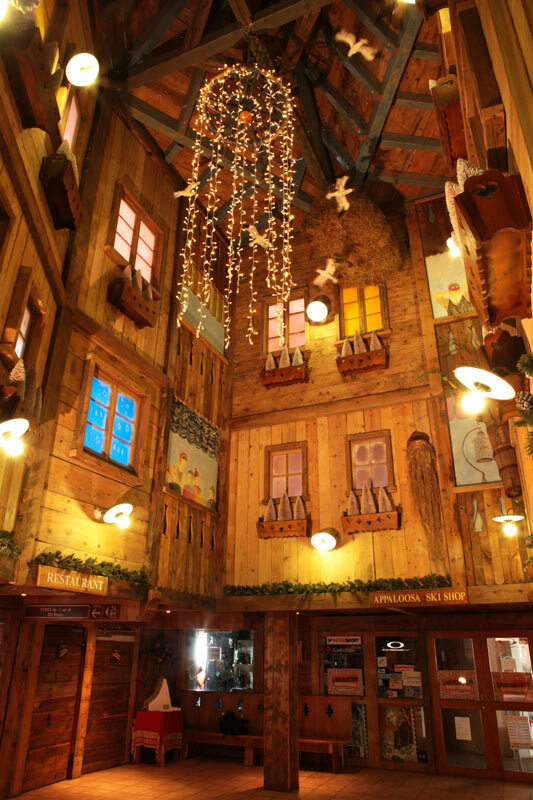 It is based over 3 floors and has plenty of space for you to dance, drink and generally have a jolly goodtime. Favela can also cater for large group meals at fantastic prices with a range of Latin American street food! 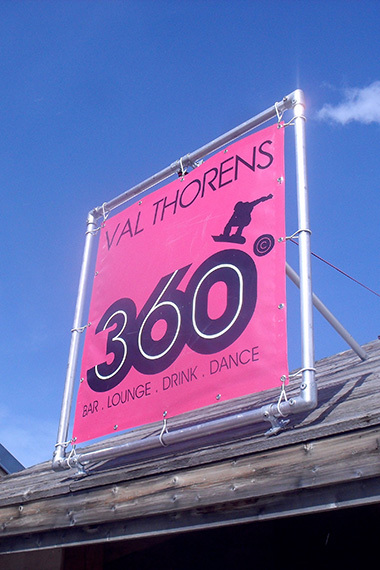 Bar 360 is located on the terrace for the Chalet du Thorens and is easily accessed by all levels of skiers and snowboarders. The party starts at 3pm and runs until 6, and trust us they really really know how to party! The bar staff are all friendly and the drinks prices are really good for the mountain. Get down there from day one and get involved! The Saloon empire extends to include one of VT's main nightclubs, the formula is simple: good tunes, good prices, good times! Whether with the resident DJ or a live band, Summit will keep you entertained well past bedtime! 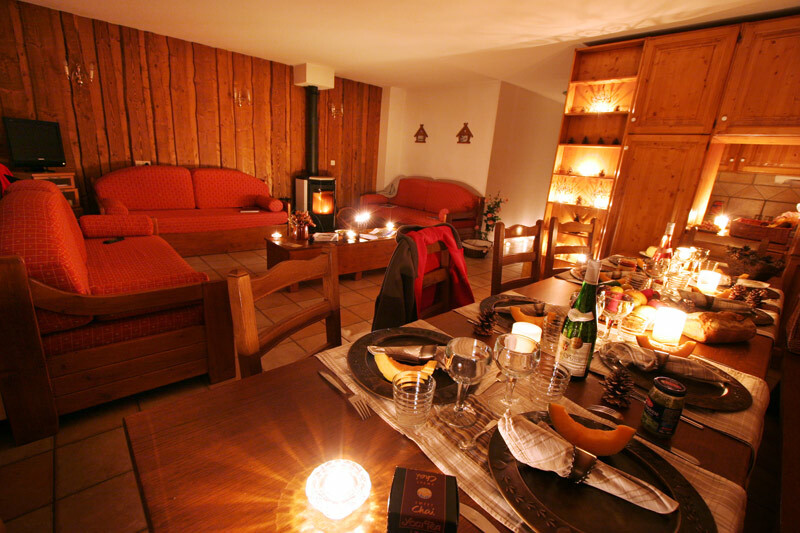 This residence is a cut above our other options in VT, all of the rooms are Chalet Style apartments with up to 18 person capacity. 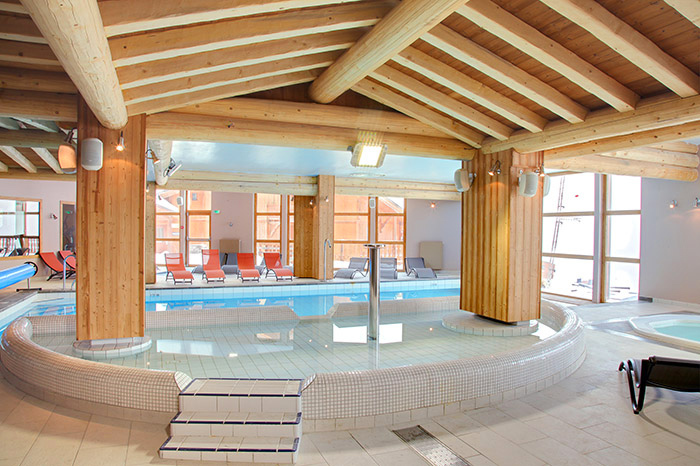 The residence also has a spa, sauna, Jacuzzi and Haman which is free for guests of the residence to use. 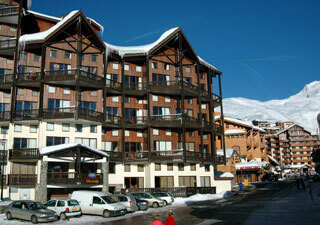 It is located above the rest of the village and dependant on snow conditions it can be doorstep skiing. 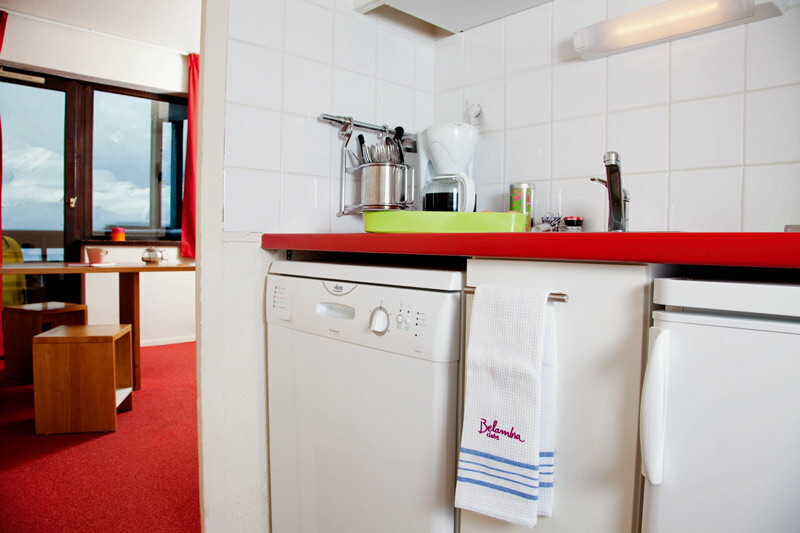 Rooms of 7 to 18 persons are available; all bed linen and towels are provided. 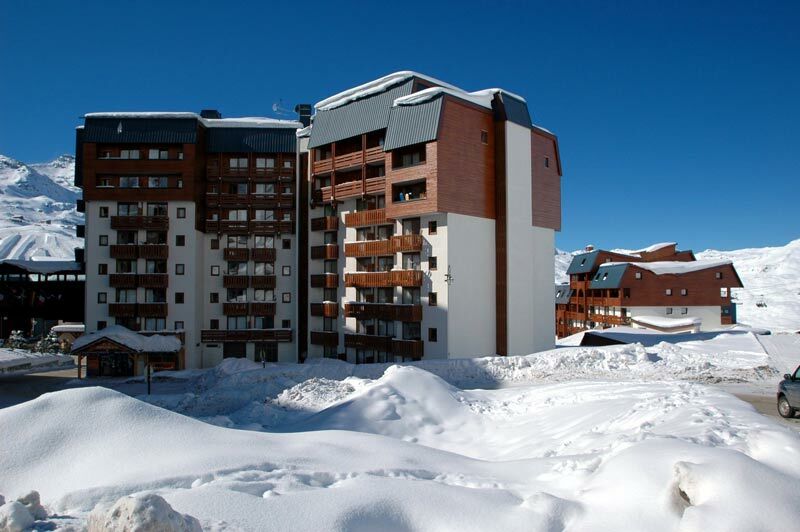 This is the most central of all our options in Val Thorens, the residence is situated opposite the commercial centre and around 50m from the closest piste. 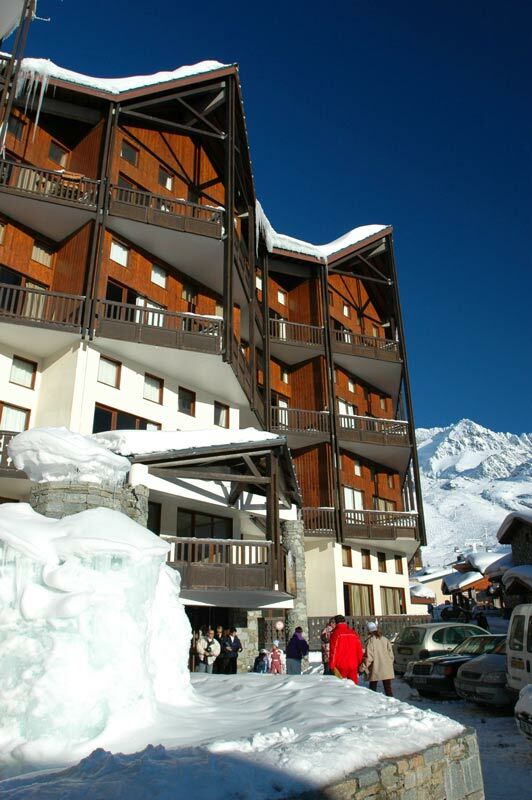 The biggest advantage of this residence is its proximity to the all the village facilities and nightlife. 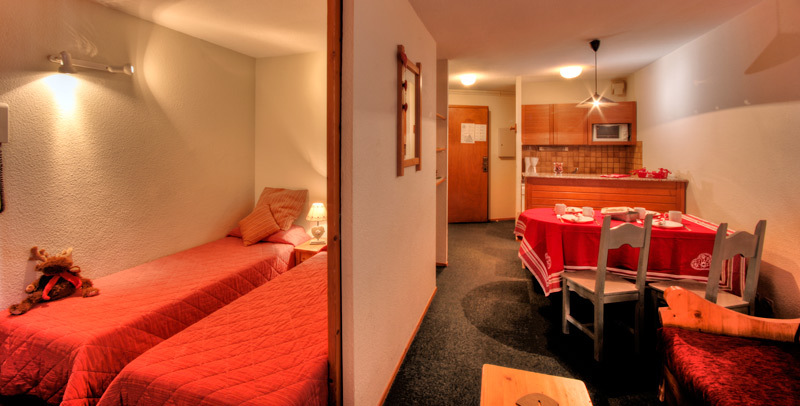 Rooms of 4, 6 or 8 persons are available (mainly 4’s). Bed linen is provided, towels are not. 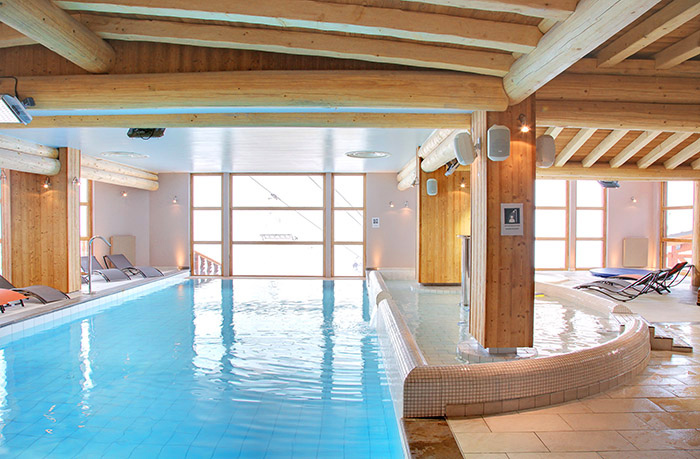 The Silveralp is perfect for medium sized groups who all want to be together, it is situated in the bottom half of the resort but is right next to the public walkway which takes you into the centre of the village. Although it's not doorstep skiing, the piste is literally only a stones throw away. 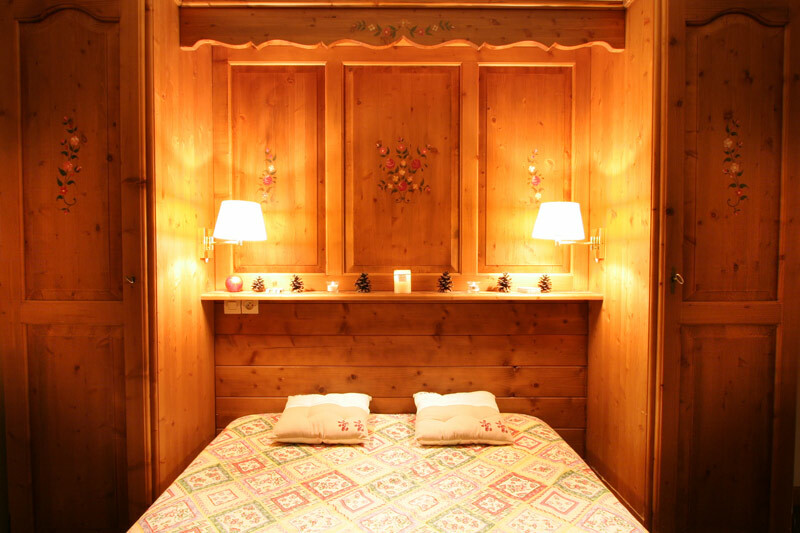 Rooms of 4, 5 or 6 persons are available (mainly 5’s). Bed linen is provided, towels are not. 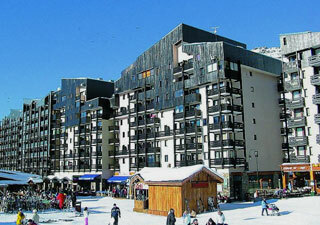 The convenient location and doorstep skiing are what make the Altineige attractive to many groups. 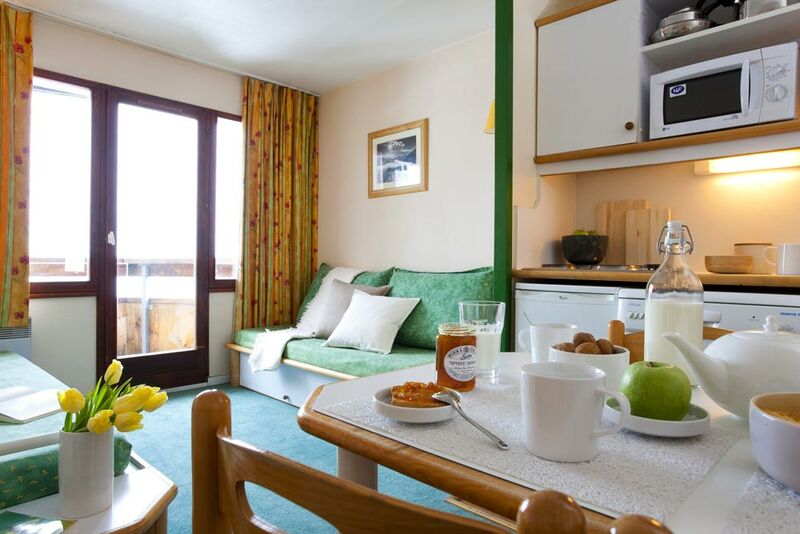 Within the residence you will find a café and the ski hire shop while the main part of the resort and all required amenities are only a 30 second walk from the residence. 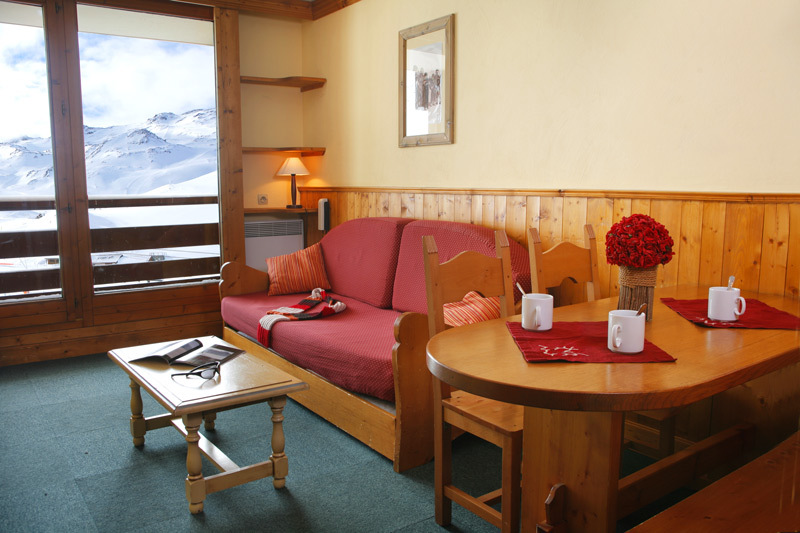 Rooms of 4, 5 or 6 persons are available (mainly 5’s). Bed linen is provided, towels are not. 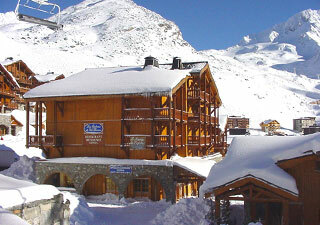 Cheval Blanc sits directly on the nursery slope in Val Thorens and is a very short ski away from the main lifts serving the Belleville Valley. The staff are accustomed to dealing with large groups and know what to expect from you in the evenings. 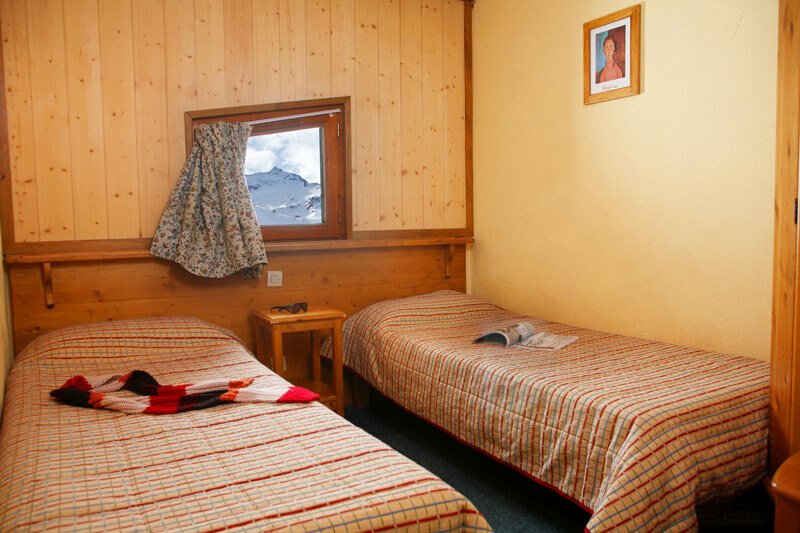 Only a short walk away from the supermarket, skihire shop and central commercial centre, rooms of 4, 6 or 8 persons are available. All bed linen and towels are provided. 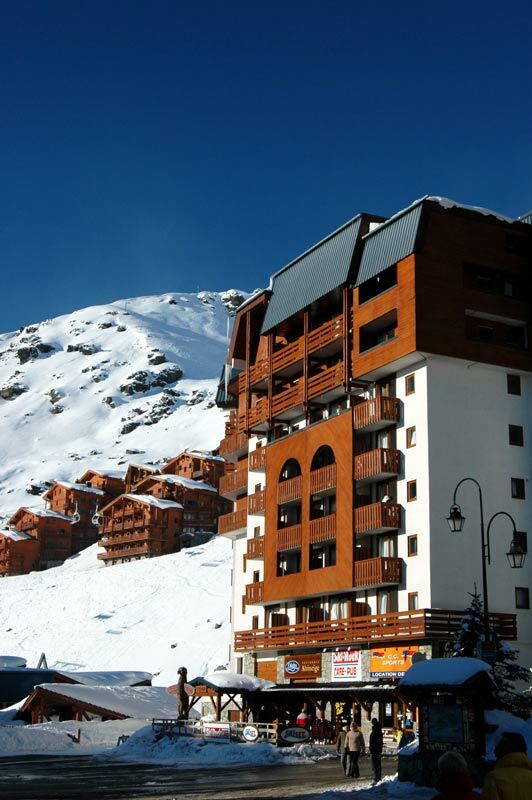 Located at the bottom of Val Thorens, the Temples du Soleil is in a great location for doorstep skiing. 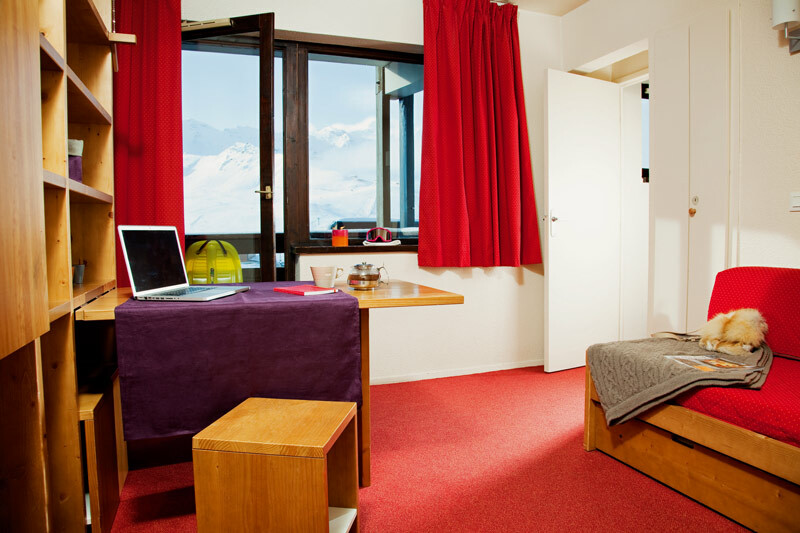 It has an enormous capacity and so NUCO can guarantee that all your group will be accommodated under one roof. The complex also has amenities such as super-market, restaurant and bar on site, meaning you don’t need to walk too far to get everything you need. Rooms of 4, 5 or 7 persons are available. All bed linen and towels are provided.